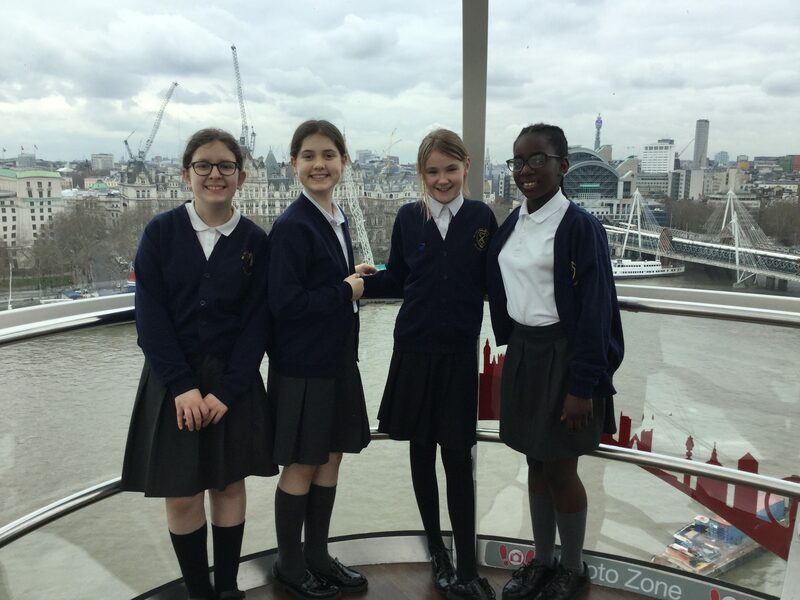 What a fantastic time Year 6 had in London. All the children loved both the London Eye and The Houses of Parliament. It was an exciting day, an early start with all children getting to school for 6.15 a.m. however, this was forgotten as soon as the coach departed. 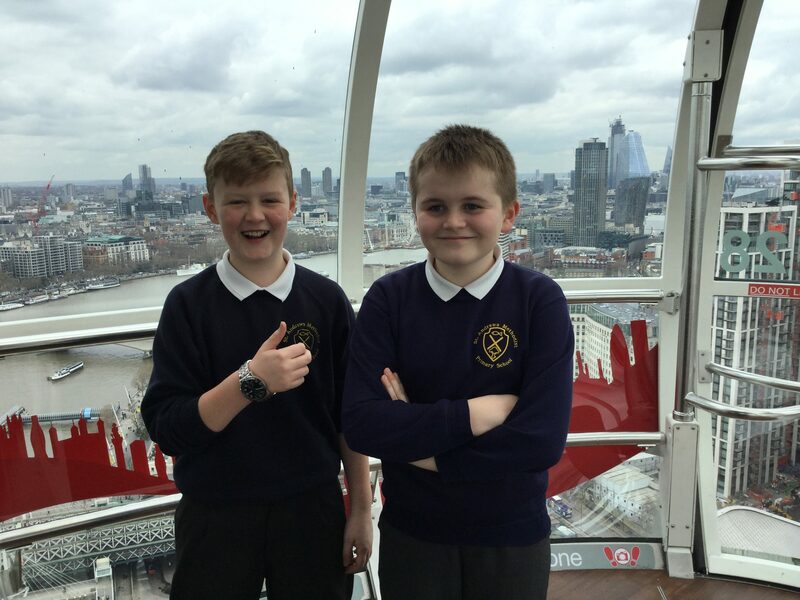 The excitement just grew as we neared London and the children recognised famous landmarks. It was an amazing experience for the children to visit both The House of Commons and The House of Lords – unforgettable! We also got the opportunity to meet our local M.P. Barbara Keeley. This entry was posted in School, Year 6. Bookmark the permalink.